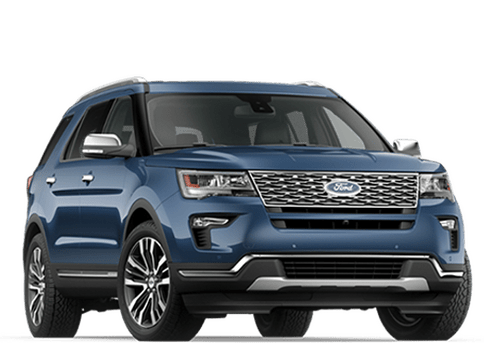 Hello and welcome to Kovatch Ford, your one stop shop for all automotive needs in the beautiful Carbon County region of Eastern Pennsylvania. 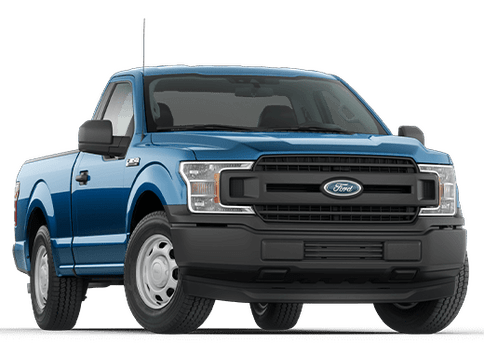 We're proud to serve the great citizens of Nesquehoning, Jim Thorpe, Allentown and all across the larger area, and you'll be treated to some great benefits and incentives with our team! 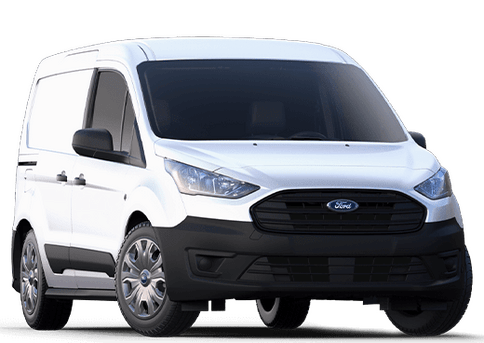 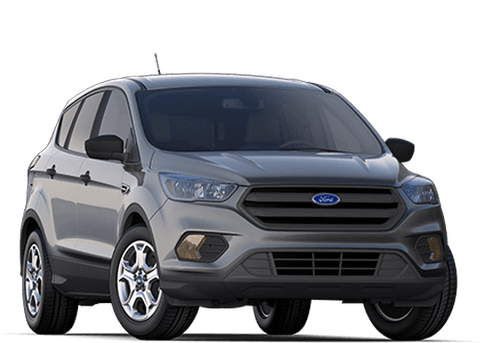 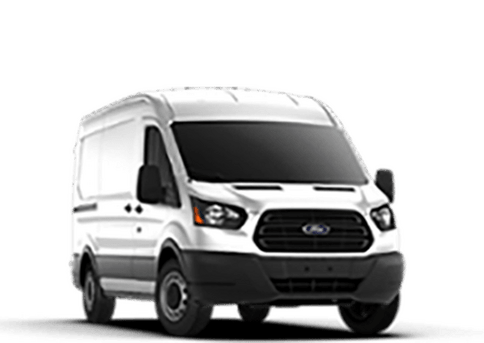 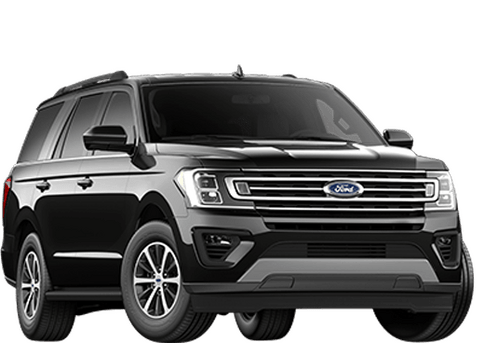 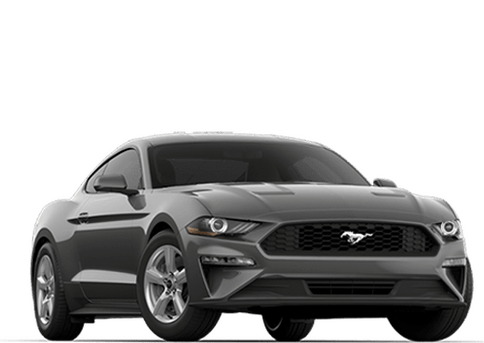 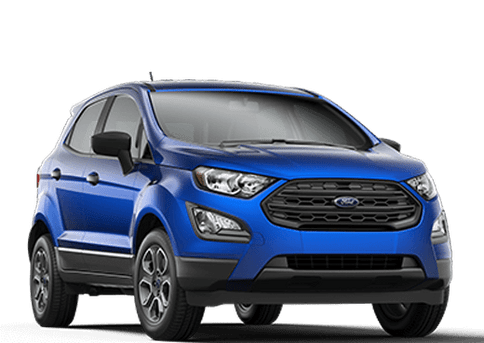 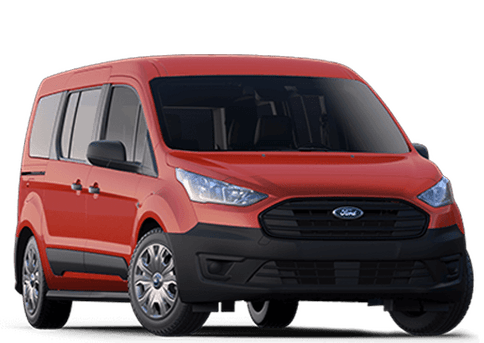 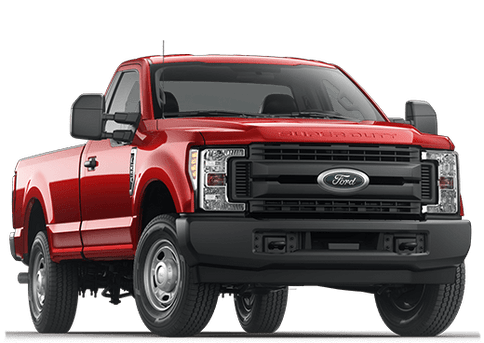 We offer some high quality new and used Ford vehicles here on our lot, such as the Edge, Explorer and Escape crossovers, as well as top-of-the-line sedans and hatchbacks such as the Focus, Fiesta and Fusion. 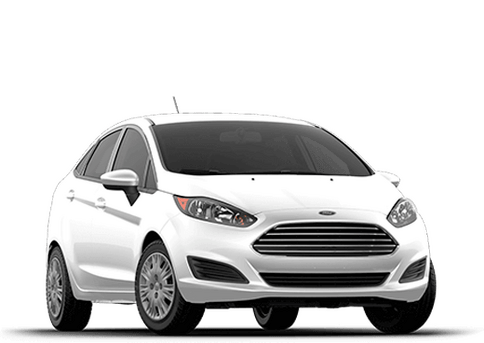 Many of our models are priced at under $10,000, and many more can achieve greater than 30 miles per gallon both in the city and on the highway! 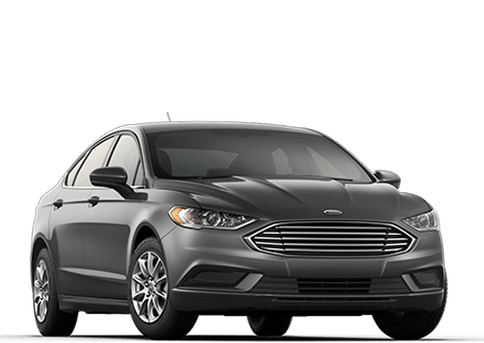 If you're interested in seeing the Kovatch difference firsthand, feel free to come stop by our service center or new car lot! 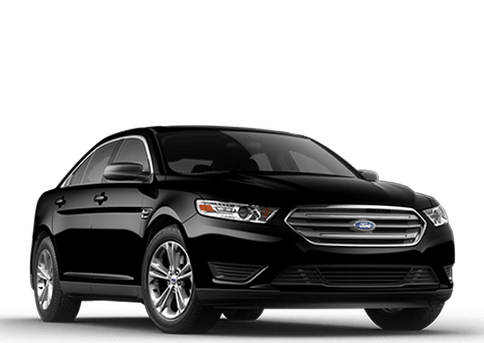 We'll get you behind the wheel of the right model for your needs, and we encourage you to stop in and see us today if there's anything we can do to make your experience with us memorable.